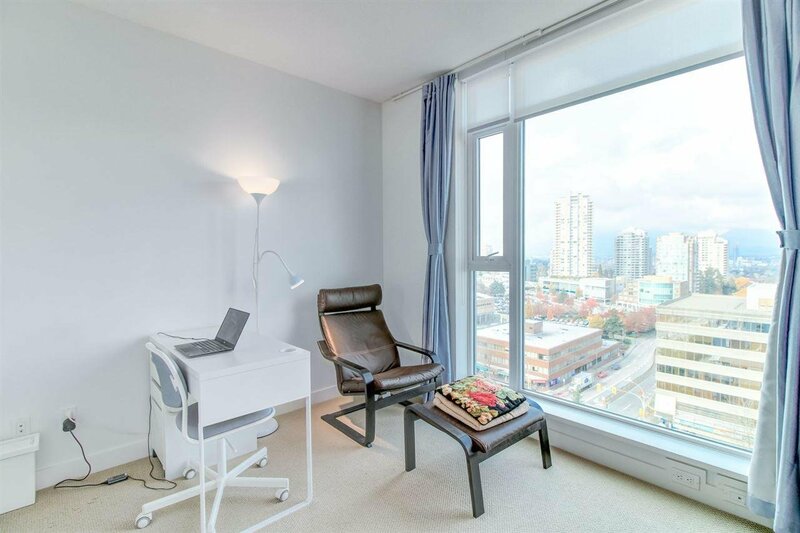 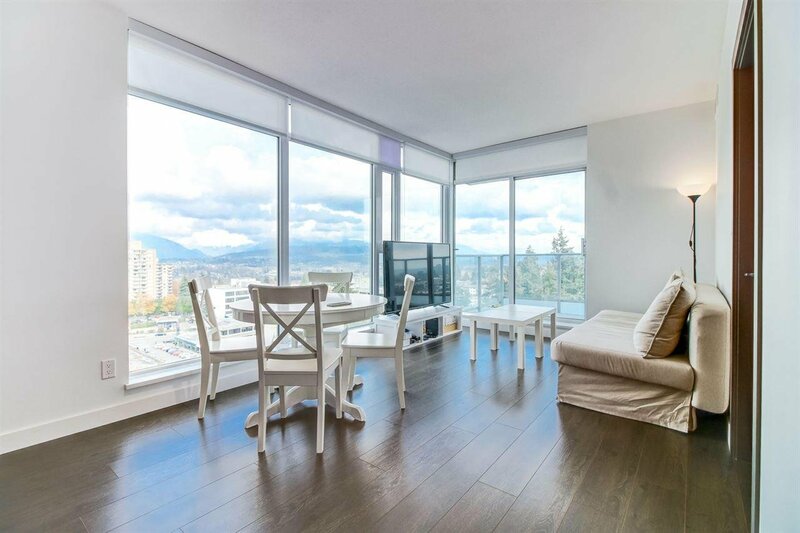 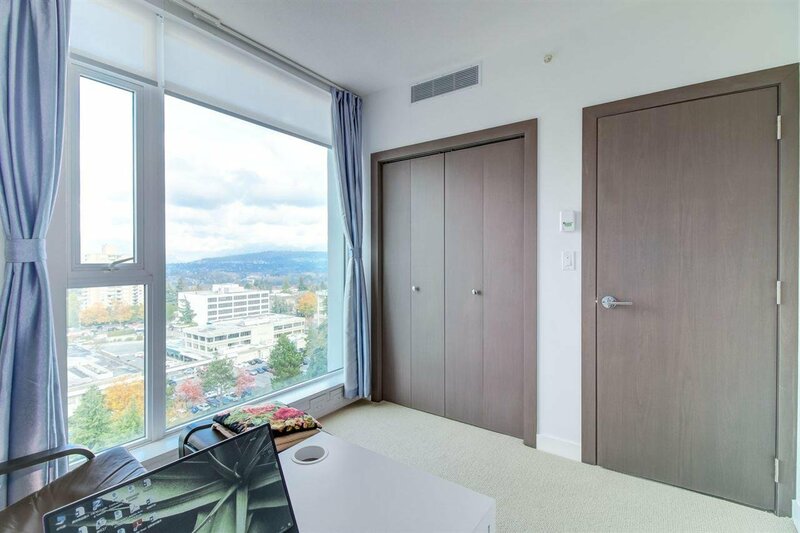 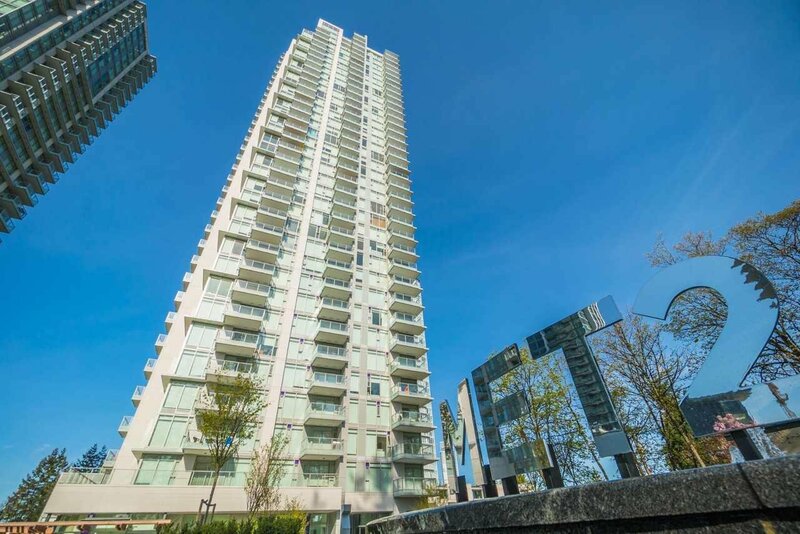 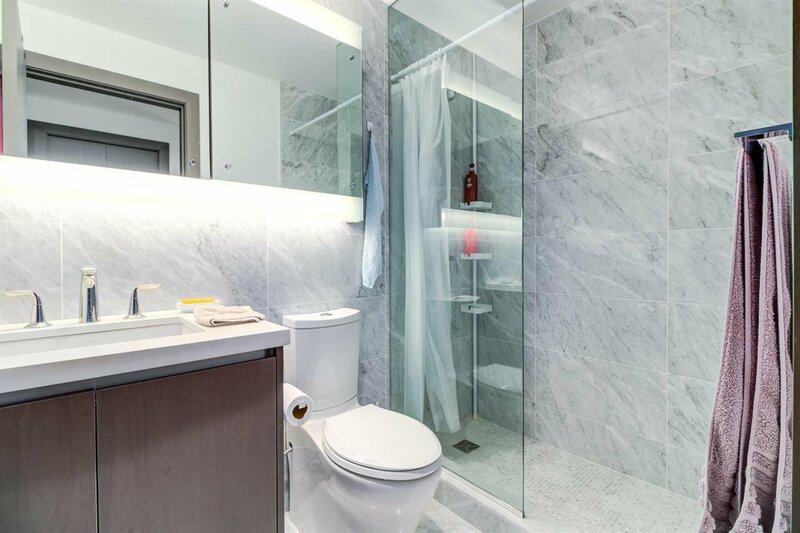 MET 2 - NE corner 2 bedroom 2 full bath unit by Concord Pacific. 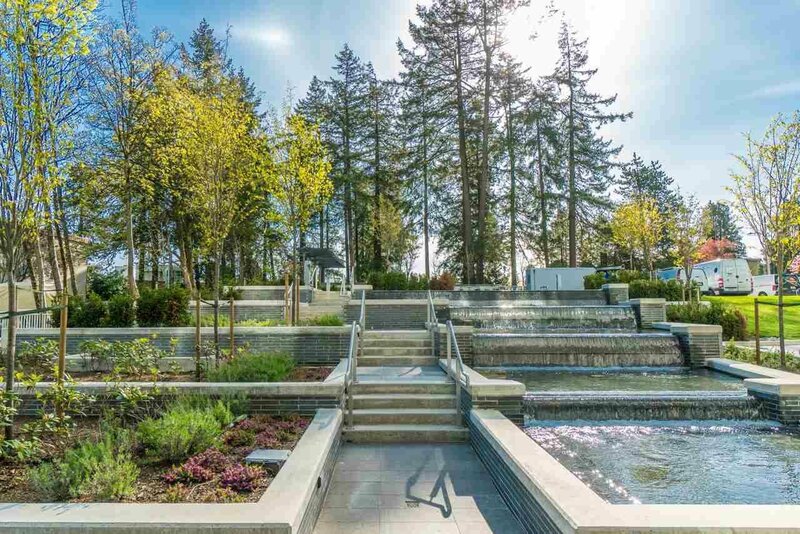 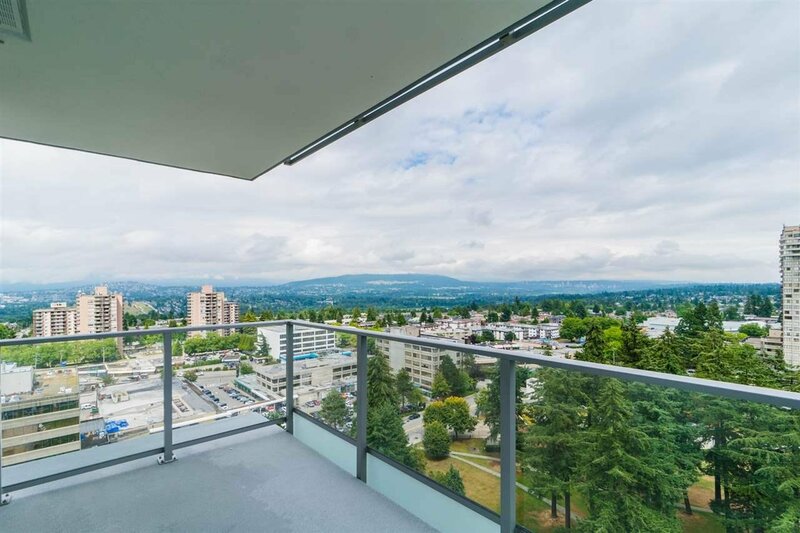 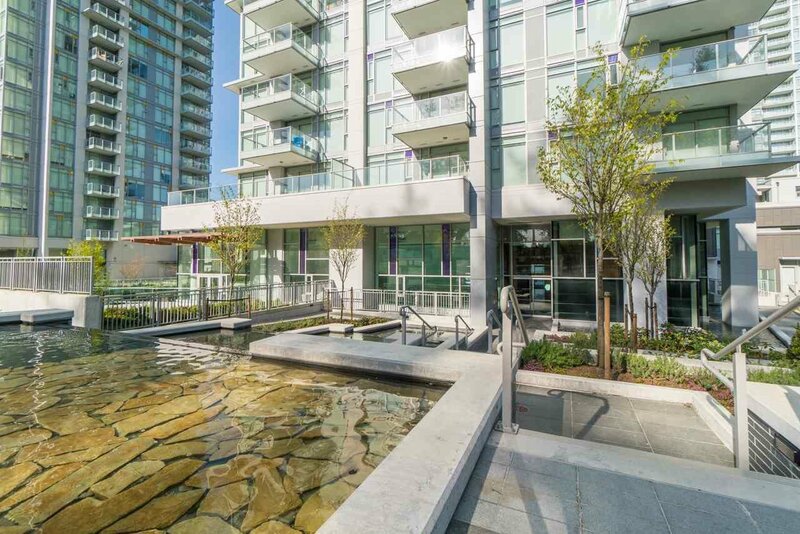 A contemporary building in the heart of Metrotown & embraced by Bonsor & Lobley Parks with Bonsor Community Centre just steps away. 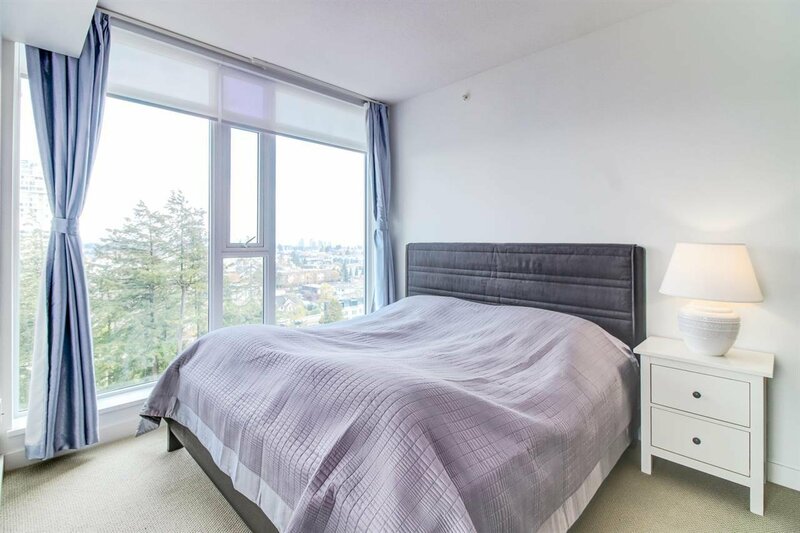 This luxurious site offers central air conditioning. 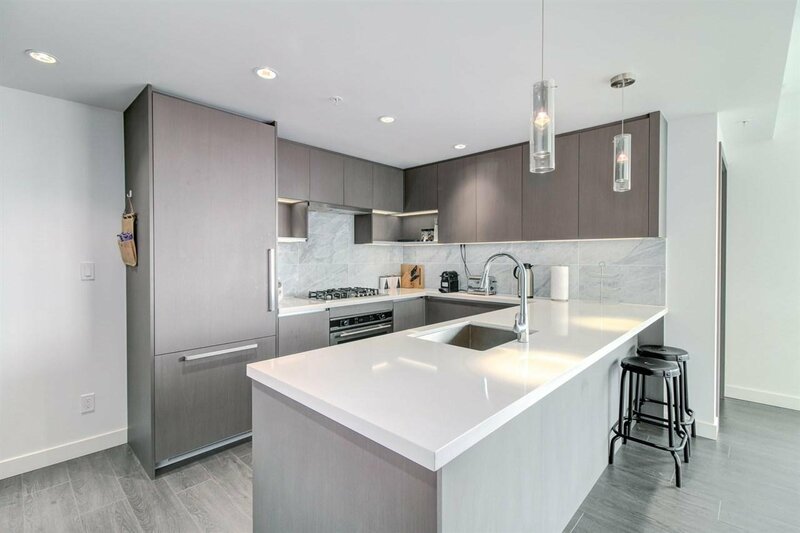 Quality finishing with European appliances, gas cooktop, quartz countertop & marble tile backsplash. 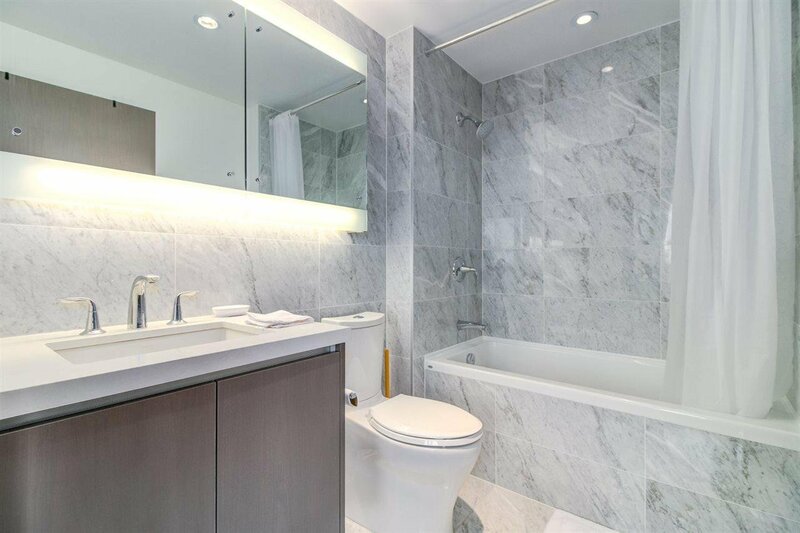 Beautifully tiled marble bathroom. 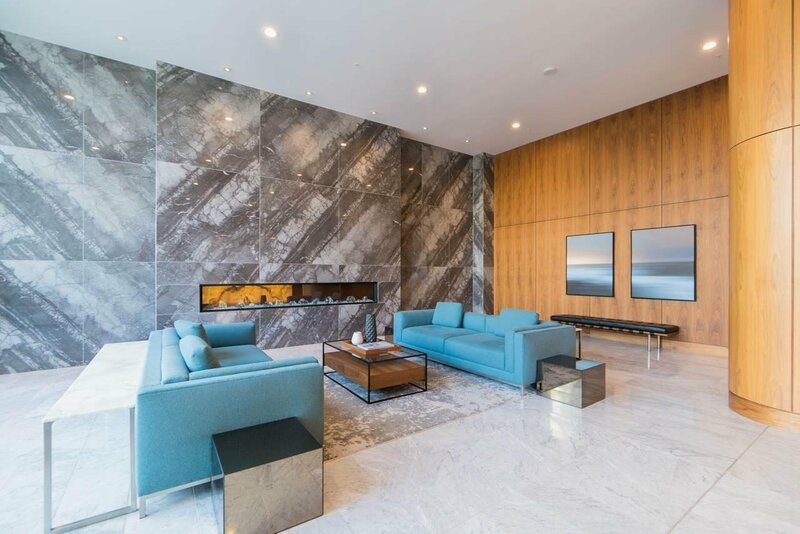 Enjoy a magnificent lifestyle with concierge service in the grand lobby & resort-like amenities such as golf simulator & putting green, karaoke/media room, lounge & grand dining room with catering kitchen, bowling alley & lawn bowling, indoor pool, sauna & steam. 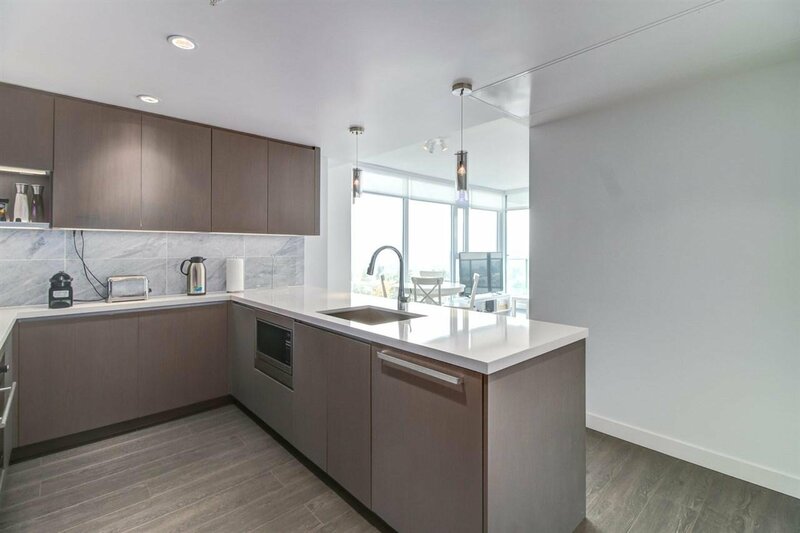 1 Parking & 1 storage locker. . 2-5-10 New Home Warranty.